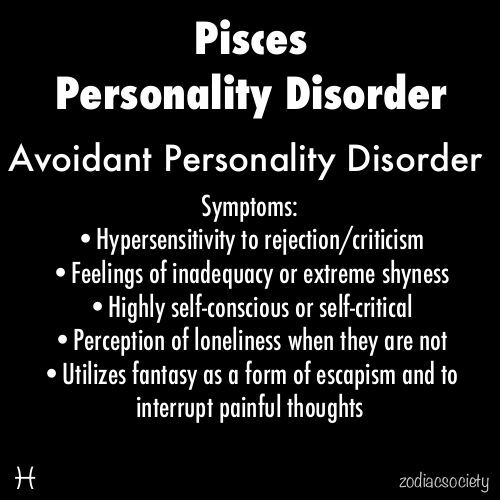 I definitely feel like the Pisces descriptions I've seen throughout the years describe me pretty well. When Nadine posted about this link up, I just had to do it!! Also linking up with her partner in crime, Laura. To find some inspiring Pisces image, I turned to Pinterest...duh. 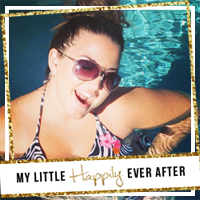 These are all things I have pinned regarding my sign since I started using Pinterest. I can't believe there are only FIVE!! 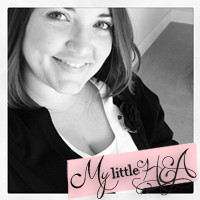 Definitely creative, shy and humorous. Understanding to a point and sometimes I wonder about my intuition. When I first read this, again I was like...not really but yes. Especially friends I've known forever. I'll tend to do this a lot. OMG This is TOTALLY me!! I'm quiet all the time in big groups people think I'm not having a good time but I am always thinking of something to say. I only want to add to the conversation. I was just discussing this with my sister the other day, I am NOT a one-upper during story time, especially with people I just meed. What's your sign? Do you think it describes you?! 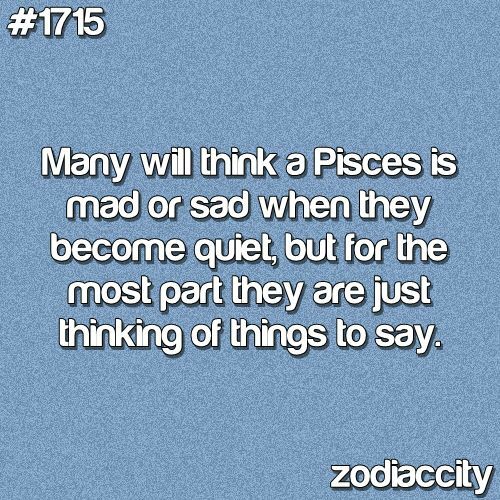 i love pisces--one of my fave signs--i have lots of friends and family that are your sign and we always get along. i'm a libra! 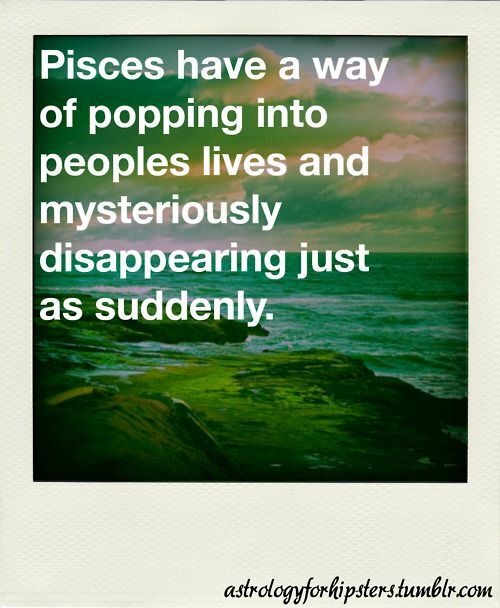 You know, I never thought about it until I saw your pin about pisces coming and going....that makes total sense with a few of my friends haha! I am the same way, quiet in large groups not because I am not having fun but I am letting others take their turn and thinking of what to say. Very un-leo like of me! Thanks for linking up!! My boyfriend is Pisces, but he doesn't fit the type very well, other than a few things here and there. I'm a Cancer, through and through. Cranky, emotional, and nurturing. Thanks for linking up!! I love learning more about the different signs! It's so funny how some of us can totally relate to what they say about us, and then there's one or two things where we're like... umm, that is not me!! 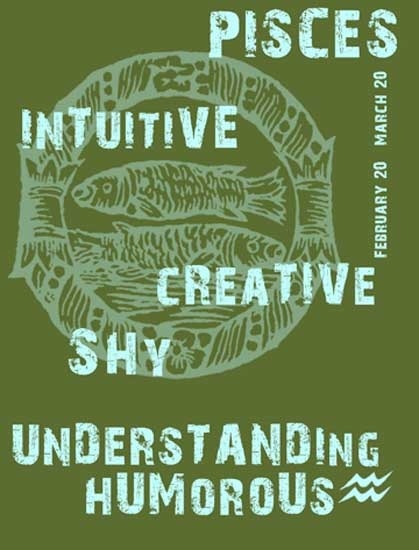 I'm a pisces and I do not identify with many of the typical traits attributed to the sign. I got my chart done and many of my dominant traits are from my rising sign of Taurus. 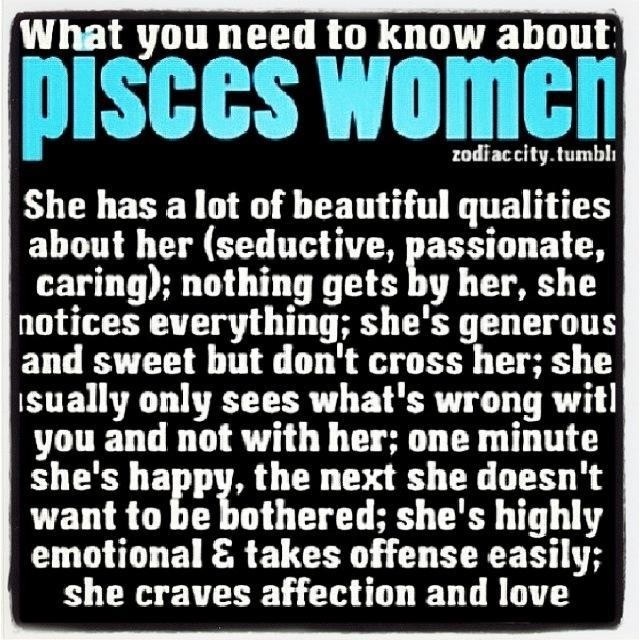 Wait...I think maybe I was supposed to be born a Pisces?! Haha. I did this too about my sign (Scorpio) and there are a lot of Scorpio traits I identify with, but the shyness/low self confidence are SO ME. And I'm always quiet in big groups. When I do think of something to say, I'm not assertive enough and someone else says something and then the subject changes and I'm all like, "Well, cool." Haha. I didn't know you were that shy. I am a Virgo on the Leo cusp and I fit it almost embarrassingly well. this is very interesting! my sign doesn't really describe me at all, i don't think. i'm an aquarius, and we are supposed to be loud, eccentric and the life of the party. nope! I know some people are all about their 'signs'... I never got into that but its fun to take a peek what it could say about you. These are so interesting! Admittedly I don't know anything about my sign, but this does make me interested!